Come out and support your Associate Chapter Members at our very last meeting of the year! Food will be served! All dietary needs will be adhered to. 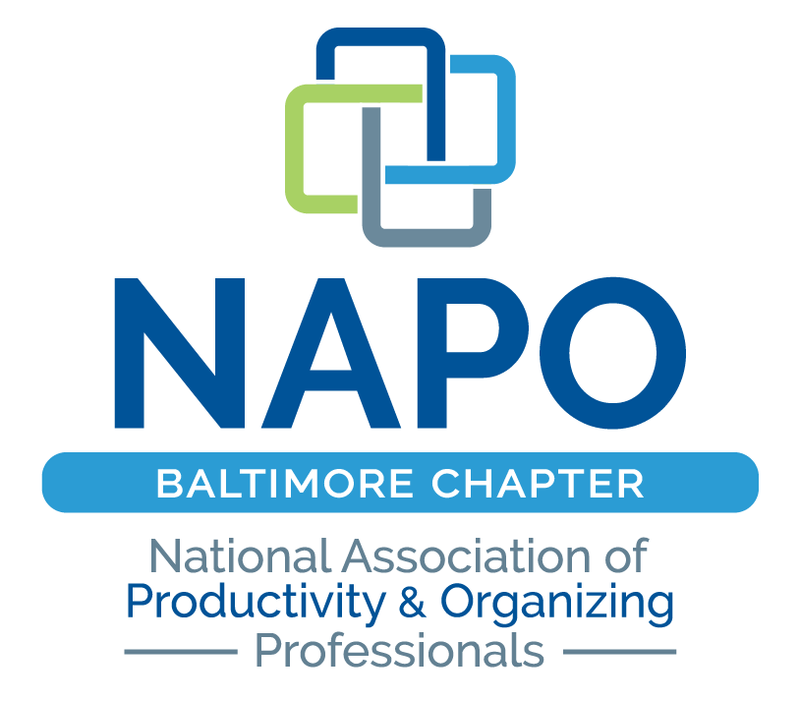 Baltimore is lucky enough to have 7 incredible associate members in the chapter who bring excellent resources and services to our clients. This evening is dedicated for our AMs, in order for us to better understand what they do, how they do it, and why we should be using them as often as possible! Did we mention there will be food?